Most early settlers to Prince Edward Island landed on our shores having just crossed an ocean. Islanders grew up on their stories: the hardships they encountered, the severe weather. 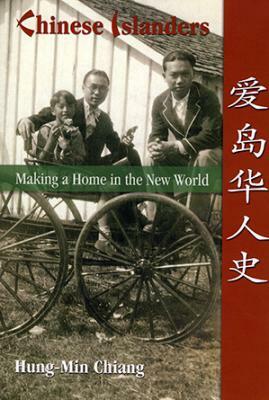 But when we think of the early Chinese settlers who crossed an ocean, then were faced with making their way across the vast country of Canada before reaching the Island, it is practically unimaginable. That the parochialism of earlier times offered a less than welcoming introduction to this Island makes me sad. Our folded arms deprived both sides of cultural enrichment, love, and compassion. At the same time, the success stories and cultural riches brought by so many first-generation Chinese Islanders today leave me encouraged. We have moved comfortably into the 21st century with new citizens dedicated to making the Island a better place to live - weather and all.